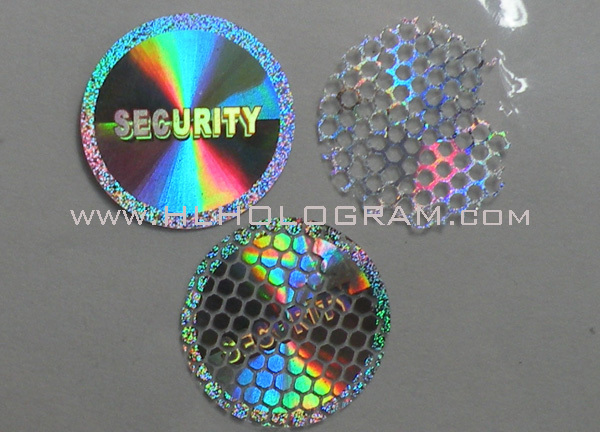 Normal Destructive Hologram Label, Normal Tamper Evident/Tamper Proof, Silver, Golden, Red, Blue, Green. 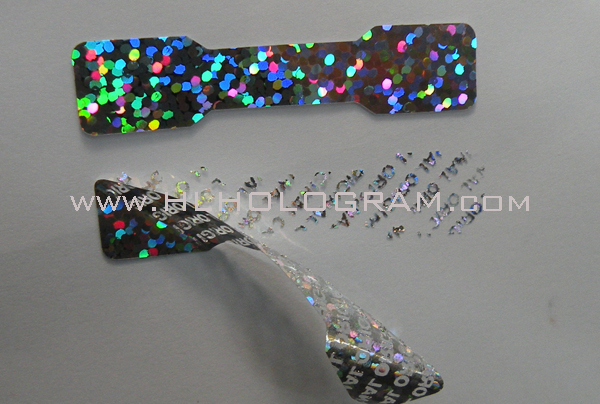 Customized Design and Stock Design. 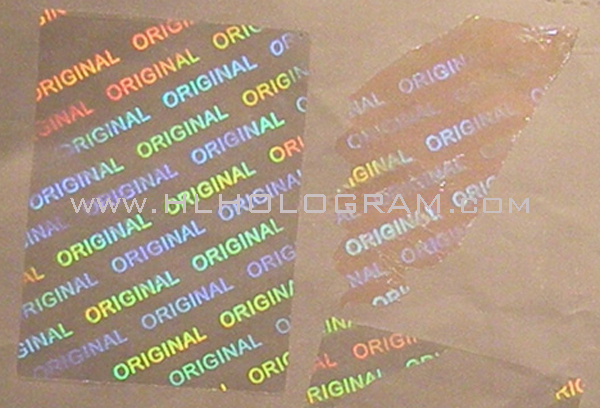 ORIGINAL Destructive Hologram Label, ORIGINAL Tamper Evident/Tamper Proof, Silver Color. 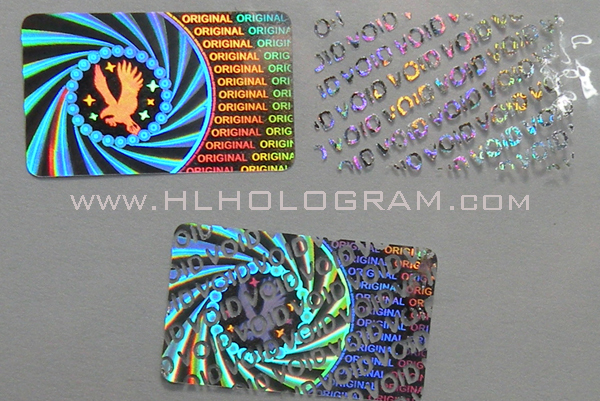 Customized Design and Stock Design. 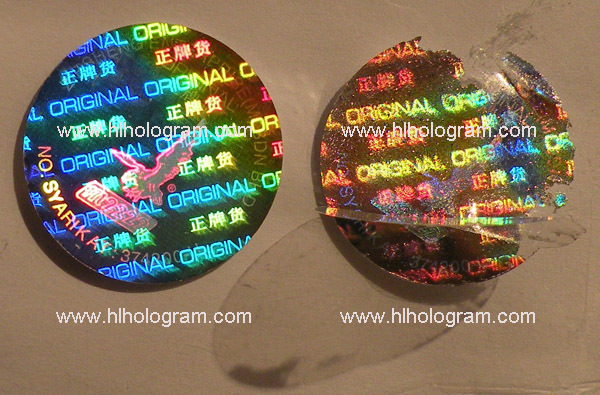 Transparent Destructive Hologram Label, VOID Transparent Tamper Evident/Tamper Proof, Customized Design Security Material.